Join the Gnomon School of VFX on Thursday, April 18th as Gnomon instructors Beau Janzen, Laura Barbera, Yinglei Yang, and David Stripinis take the stage for an in-depth look at the visual effects in the urban fantasy police procedural Lucifer. 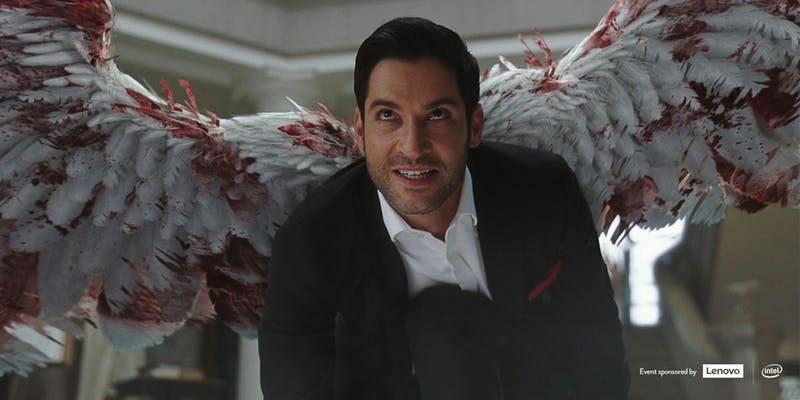 Focusing on the final episode of Season 3, the speakers will prove they’re no featherweights when it comes to VFX as they dive deep into the rigging, animating, and texturing behind Lucifer’s wings and the thousands of bloodied feathers attached. Seating is limited, so be sure to RSVP and arrive in good time to secure a place in line. Attendee check-in will open at approximately 6:30 PM; a valid Eventbrite RSVP will be required to get an event wristband. If you are unable to make it to campus, you can watch the event live on Gnomon’s Twitch channel. This is sponsored content and helps to support ArtStation.